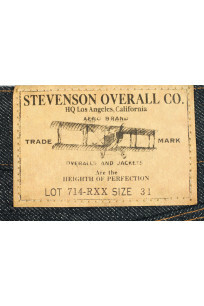 Stevenson now has the jean fit many of you have been waiting for, a straight leg jean with a small leg opening and a true medium rise. 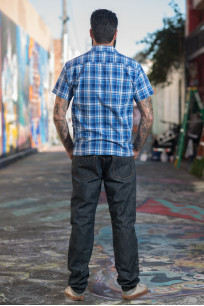 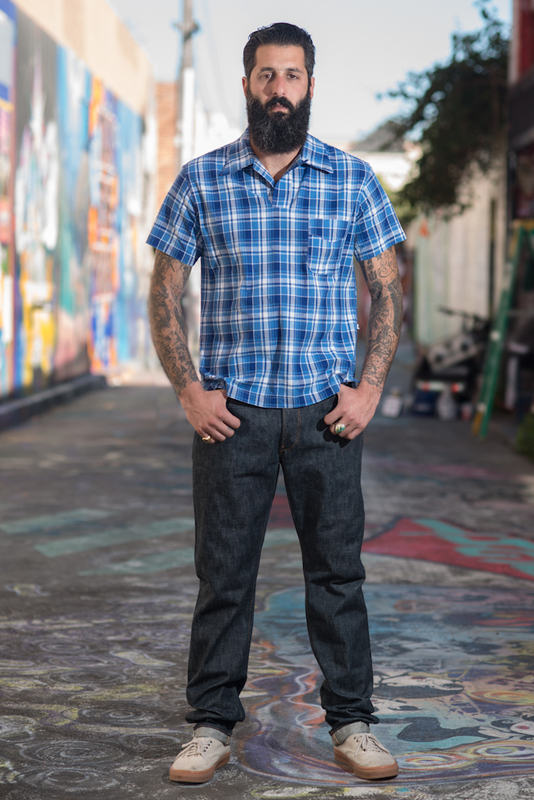 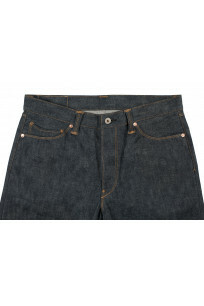 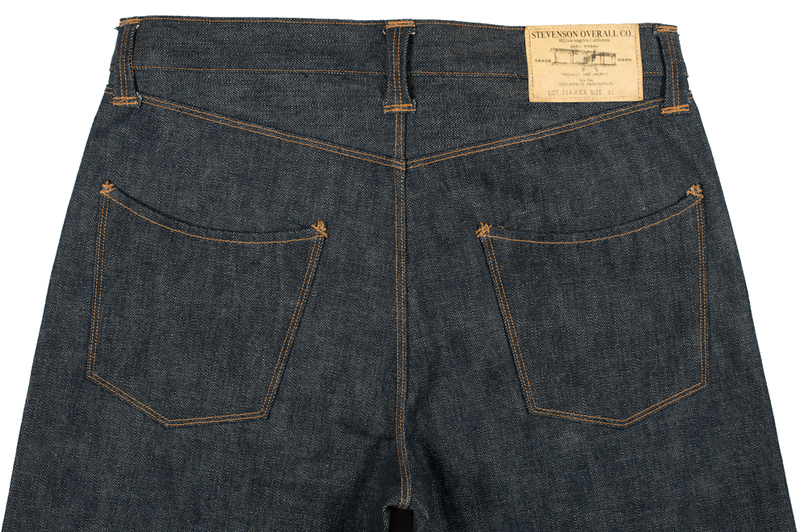 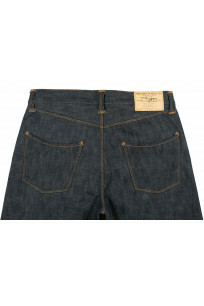 Made out of their popular loomstate 14.5oz Japanese selvedge denim and single-needle stitched throughout this is jean fits very well for a guy wanting a little extra space in the crotch and thigh area but wanting an overall slim look and a tapered leg. 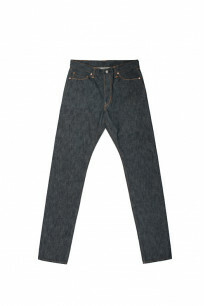 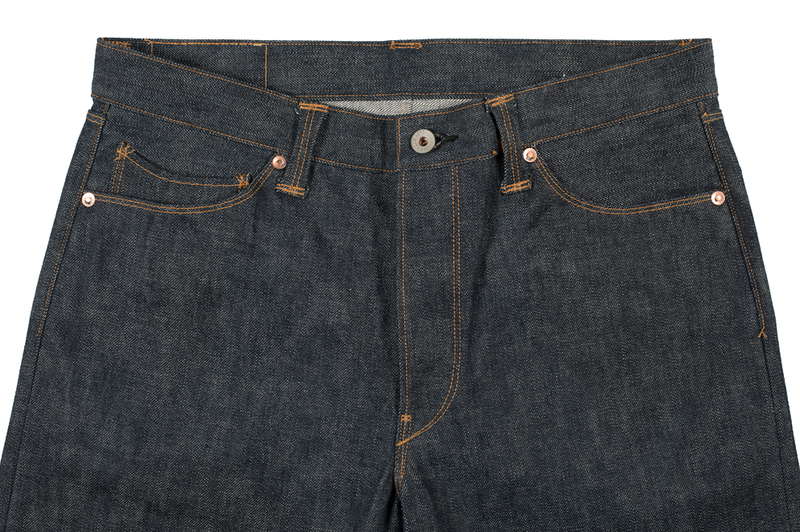 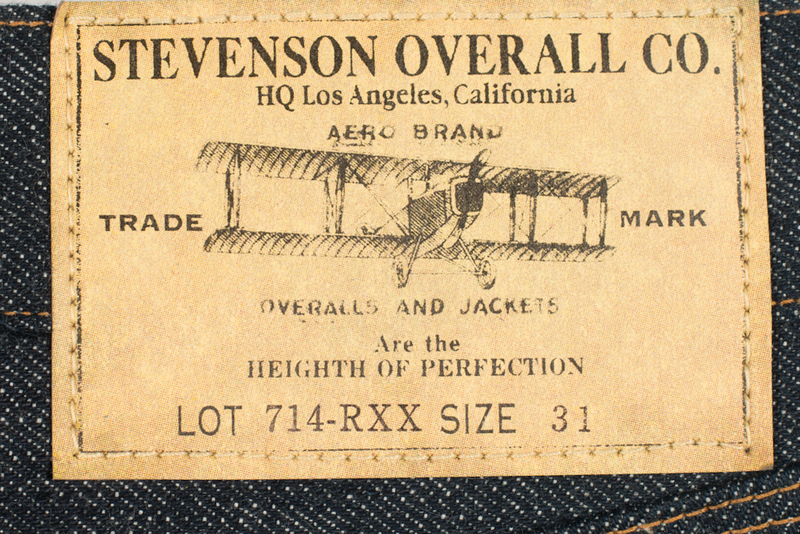 Stevenson's new Valencia jean is a straight leg jean with a taper below the knee for a smaller leg opening. 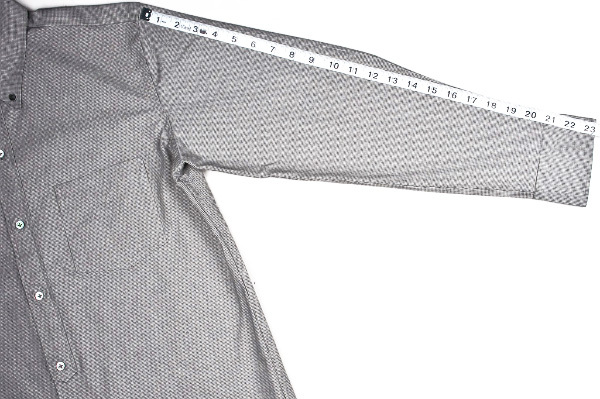 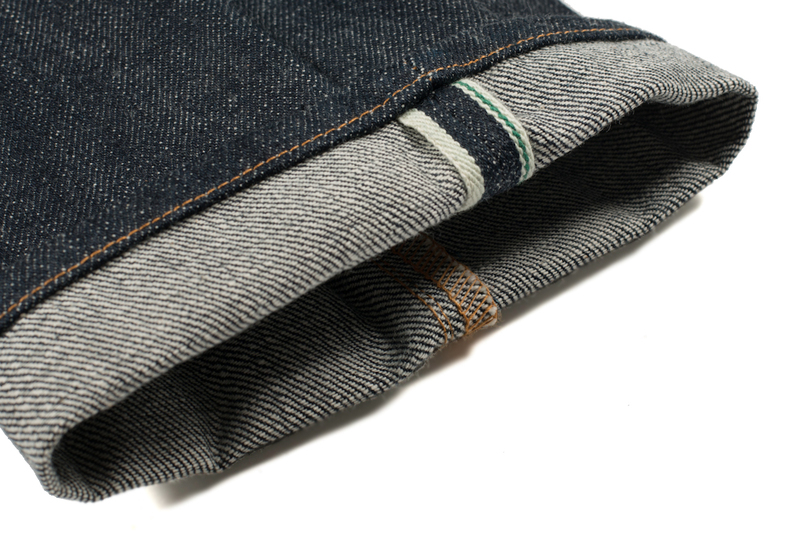 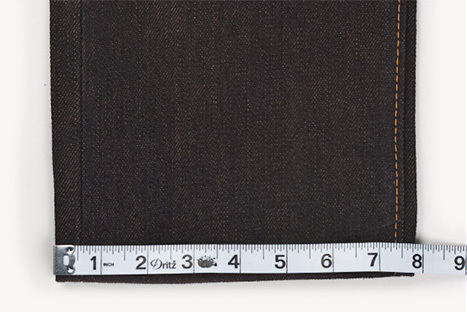 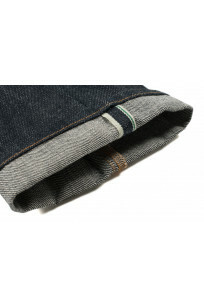 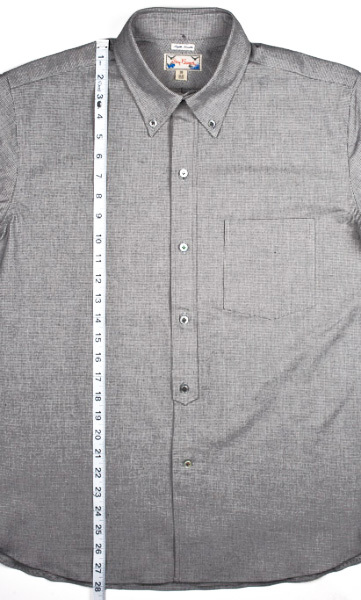 The denim used on this pant is an original fabric developed by Stevenson Overall Company for their line of jeans and woven by Okayama's famed Kuroki denim mill. 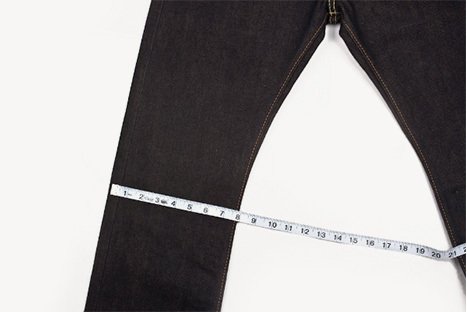 Even the thread used is developed for their jeans by Okayama's oldest thread producing factory, from the outside it looks and ages like a 100% cotton thread but is strong so that the jean lasts for a longer period of time. 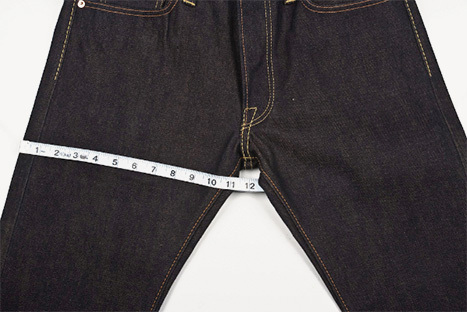 Disclaimer: These jeans are made of unsanforized denim, when washed the denim will shrink 1.25" in the waist and 2.75" in the length (inseam). 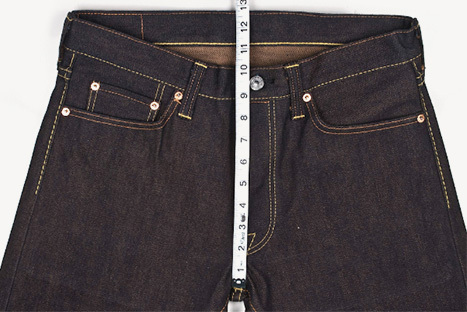 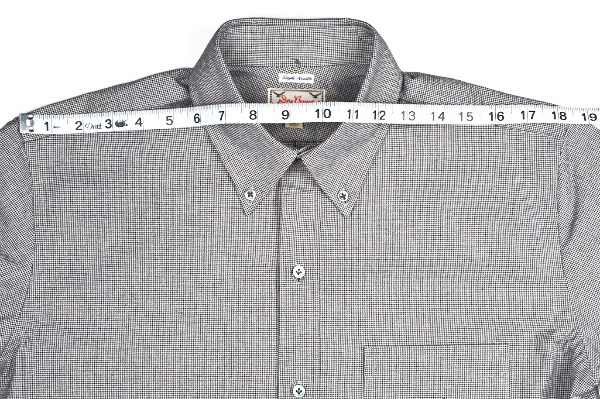 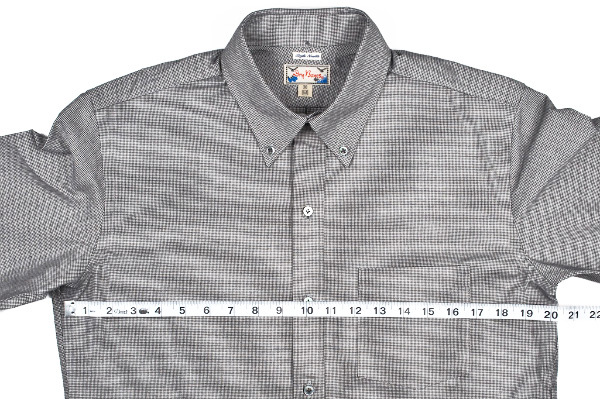 Please keep this in mind when choosing your size. 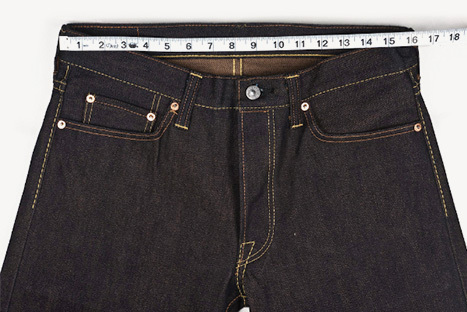 Waist 31.5" 33" 34" 35.5" 36.5" 37.5" 39" 41.5"
Thigh 11.6" 12.2" 12.4" 12.75" 13" 13.3" 13.5" 14"
Knee 8.4" 8.75" 8.8" 9" 9.2" 9.4" 9.5" 9.75"
Leg Opening 7" 7.3" 7.4" 7.7" 7.8" 7.9" 8" 8.2"
Front Rise 10.75" 11" 11.2" 11.5" 11.75" 11.9" 12.1" 12.25"
Back Rise 14.75" 15.4" 15.6" 16" 16.25" 16.4" 16.6" 16.75"